As an author, you need readers. Sometimes, you don’t know where to find readers, or you limit your target readership. Author Carmen Amato shares some great brainstorming tips in this guest post, to help you expand your thinking to who your target market is. 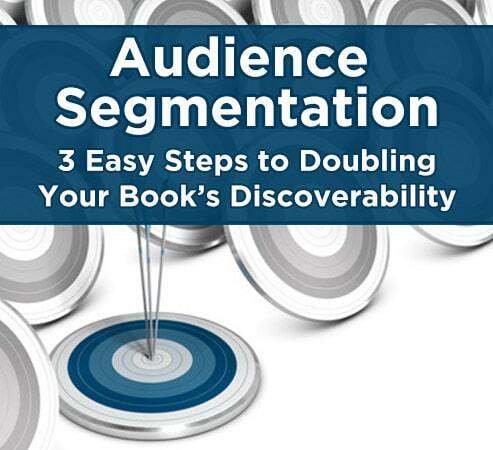 Chances are, your book will appeal to more than one type of reader. With a little planning and these three steps below, you can craft individual marketing messages that will appeal to each, which will allow you to not only target more readers, but do so with a specific message for each group. Type of food eaten in a scene: Mexican, with emphasis on regional recipes from the state of Guerrero. She also loves mojitos. Where do you find these personas, now that you have identified them? Facebook, Google+, and Goodreads are the easiest places to start, because they both offer niche groups or circles. 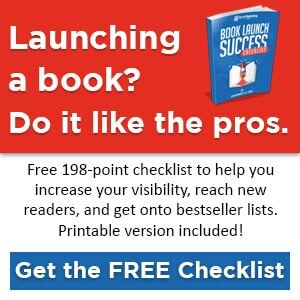 Use the keywords you naturally used to develop your list (i.e. Mystery, Mexican food, Mexico, Latina, etc. for HAT DANCE) to search for groups that cater to each of your ideal personas. When I did this, I found some great Facebook groups and pages where HAT DANCE’s personas hang out, such as Crime Fiction, Mexico Retold, Latina Still Standing, and Hispanic Kitchen. I also found relevant hashtags on Twitter including #LatinoLit and #drugwar. Now customize a message about your book for each persona. Emphasize the feature in the book that each persona will appreciate. Use hashtags to drive the message to the intended audience. Connect with administrators to see if they’ll allow you to post news about your book or offer a giveaway for their members. Find their blogs, too. You can often find links to more persona-relevant sites by checking out a site’s blogroll. Always engage first as a reader, then approach for an interview, guest post, or other promotional opportunity. With this approach, you can more than double your visibility. And we all know that visibility leads to book discoverability, which in turn leads to sales. For example, to promote the Emilia Cruz mystery series, I wrote about crime rates in Acapulco versus major cities in the US and Canada for murderlabs.com. But I also guest blogged about Mexican food for authorsandappetizers.com, my favorite cities in Mexico for mexicoretold.com, and scored a major interview with latinas4latinolit.com. So get to it! Your personas are waiting. In addition to political thriller The Hidden Light of Mexico City, Carmen Amato is the author of the Emilia Cruz mystery novels set in Acapulco, including Cliff Diver, Hat Dance, Diablo Nights, and the collection of short stories Made in Acapulco. Her books all draw on her experiences living in Mexico and Central America. Visit her website at carmenamato.net for a free copy of The Beast, the first Emilia Cruz story.